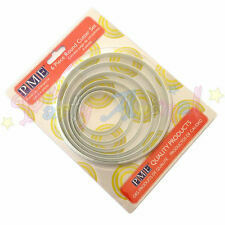 PME Modelling Tools - Professional Quality Sugarcraft Cake Decorating & Craft! We reserve the right to refuse service to anyone. create your favourite cookies in a variety of sizes. 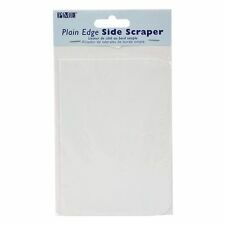 These beautifully designed plastic cutters would be a great addition to any cake or cupcake maker's tools. Superbly detailed plastic cutters. Enhance your designs with lustre sprays, edible dust, shapes and glitter for stunning results. When creating any multi-tiered cake it is essential to consider the engineering as well as the presentation. 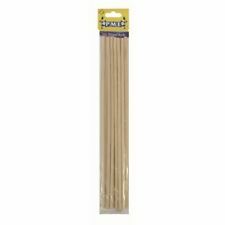 • Made from food grade ABS plastic. 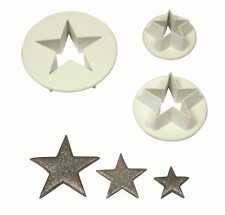 These beautifully designed plastic cutters would be a great addition to any cake or cupcake maker's tools. Enhance your designs with lustre sprays, edible dust, shapes and glitter for stunning results. 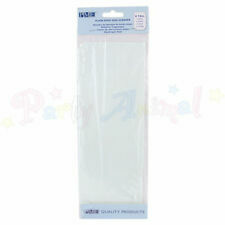 Suitable for use with marzipan, sugar paste, fondant and royal icing. Icing shapes pop out easily. About Our Mini Icing Cutters. After the order has been placed you will receive Two sizes – 3cm and 5cm. Cut Out thes shape requires, threat onto the wire leave to dry. We reserve the right to refuse service to anyone. Cookies - Create your favourite cookies in a variety of shapes and sizes. 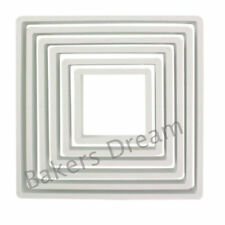 Ideal for cookies, pastries, cake decoration and crafts. 6 Piece Oval Cutter Set. Cake Decoration - Wonderful for celebration cakes for all occasions. Cut out the required shape, thread on to the wire and leave to dry. Ideal For Icing & Pastes. Set of 4 Various Size Rings. 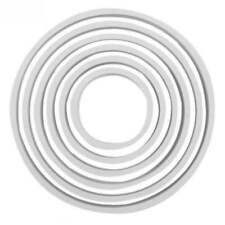 Depth of the Rings: 1/16 in 1.55 mm, 1/8 in - 3.55 mm, 1/4 in - 6.25 mm, 1/2 in - 12.60 mm. We reserve the right to refuse service to anyone. Quality Design and Manufacture. 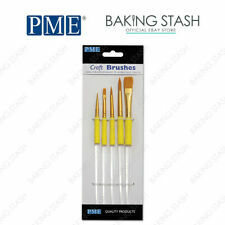 Craft Brushes. Fine round - for painting and adding very fine details. 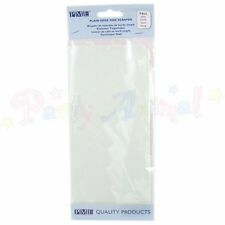 Small round - a good general brush to have for various jobs such as adding glue etc. 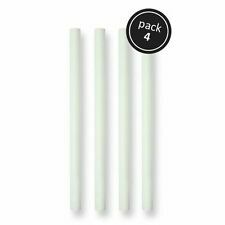 Each brush has a clear plastic handle fitted with a rubber grip which ensures ease of use. A foam pad designed especially for sugarcraft, providing a soft work surface for creating beautiful petals and foliage from decorative materials including fondant, marzipan and Gum Paste. We reserve the right to refuse service to anyone. Do You Need Help ?. Create cute Mother and Baby penguin characters for your cakes using our highly detail hand sculpted mould. Designed by Kathryn Sturrock, moulded and manufactured exclusively by Katy Sue. Kathryn has produced her own unique range of Sugar Buttons characters for 20 years. Create detailing and effects in seconds. 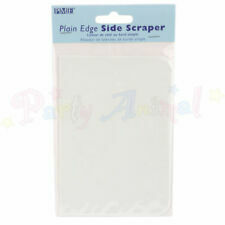 Sugarcraft Supplies. The craft knife has 2 interchangeable blades, a sharp pointed scalpel; ideal for cutting and trimming and a straight flat ended blade designed for use for sugar ribbon insertion and marking flowers. The tool is use to marking patterns on icing. We reserve the right to refuse service to anyone. Flower Floral Picks Sugarcraft Cake Decorating Cupcakes by PME - FREE DELIVERY! Fun and easy to use. Product details Includes 7 players and 2 goals. Made from high quality food grade plastic. Food Colouring. Disposable Icing Bags. Renshaw Icing. Cupcake Cases. Edible Airbrushing. Air Art Cupcake Stencils. Cake Toppers. Cake Dummies.